For naturopathic doctors, amateur herbalists and alternative healthcare practitioners, turmeric has long been known as a powerful tool in Mother Earth’s medicine cabinet. Recently, major universities, government agencies and nonprofit groups have been sponsoring further research on the root and its potency when used as medicine. As expected by those of us who’ve had experience with turmeric, researchers are bringing validation to the claim made by many across the world; Turmeric is truly a healing food. The main active ingredient in turmeric is the strong and powerful antioxidant called curcumin. In 1815 a French chemist named Pierre Joseph Pelletier isolated the curcumin compound from turmeric and named it. Curcumin is a highly pigmented bright yellow chemical found in some plants. The curcumin in turmeric is what gives it it’s deep yellow/orange color. Curcumin is often used in the production of makeup, paint and natural food dye. 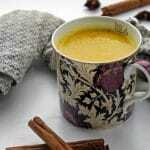 But more importantly, curcumin is used in natural medicine to aid in relief and healing of more than a dozen ailments. Lab researchers have found that curcumin blocks the growth of certain types of tumors and can, in some cases, improve the prognosis of cancer when other treatments have failed. More research is needed to get a clear idea of how the curcumin in turmeric can help in these more severe conditions. But the indications so far look promising. Aside from the findings in cancer treatment, research has shown that turmeric consumption may prove to be an effective natural treatment for many other health conditions. What’s more? It has virtually no side effects. In super high doses, some have complained of nausea and mild diarrhea. However, those side effects affect a very small percentage of turmeric users and were reported after using large amounts of turmeric, multiple times a day. 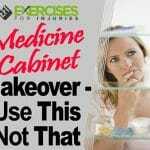 All of that withstanding, it’s always wise to consult your medical professional before beginning any supplementation – particularly if you are currently taking other medications or if you suffer from a medical condition. #1 – Arthritis. The Journal of Natural Products put out a study that suggests turmeric may help prevent rheumatoid arthritis. And after studying the orange root, the National Institutes of Health (NIH) concluded that turmeric may help reduce inflammatory symptoms of rheumatoid arthritis. 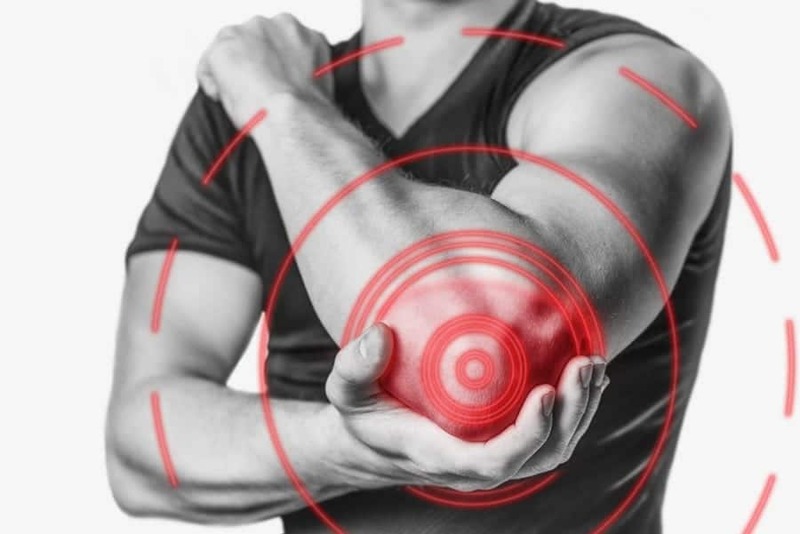 Further, in 2012, the curcumin in turmeric was studied and shown to reduce pain and swelling in rheumatoid arthritis patients more effectively than Diclofenac, a non-steroidal anti-inflammatory drug (NSAID). Of course after all of the research, the NIH still cautions that scientific evidence is lacking on the subject. Therefor they are hesitant to rate turmeric as a treatment for arthritis. It’s in actual patient testimonies that we find the most convincing reports. 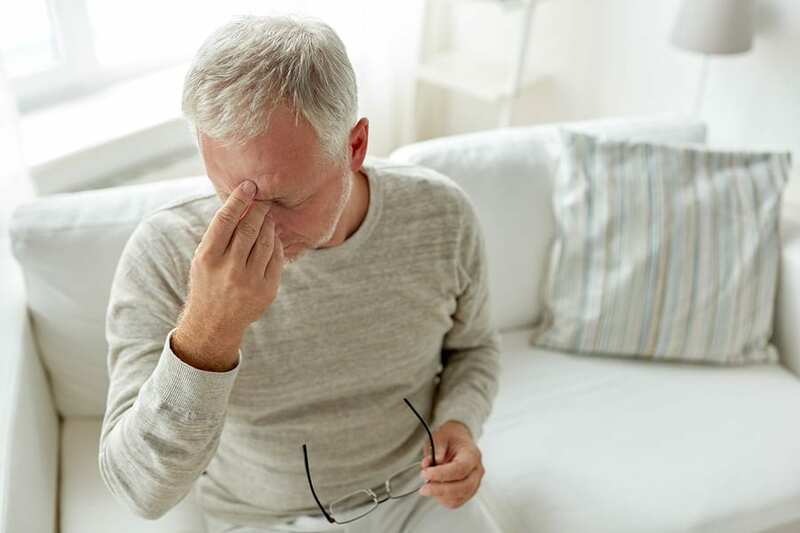 A 73-year-old patient in the UK had arthritis pain that was beginning to keep him awake at night. His doctor prescribed a high dose of Ibuprofen to help relieve his pain. While the Ibuprofen helped, he didn’t want to take the drug every night. 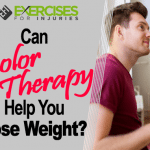 His wife suggested a turmeric supplement and it relieved his pain so much that he no longer has to take Ibuprofen or any other anti-inflammatory drugs to sleep at night. It’s accounts like this one, and so many others, that encourage people to give turmeric a try for arthritis pain. #2 – Minor skin abrasions, burns and infections. Turmeric is excellent for wound care, skin infections and irritations. Turmeric has natural antiseptic properties and will kill infections on your skin. For minor cuts and small skin infections, make a paste of turmeric and water. Apply the turmeric paste directly on the affected skin to treat the wound. For burn care, mix equal parts of turmeric and aloe to make a paste to dress the burn. The curcumin in turmeric helps to heal wounds faster and relieve inflammation and swelling. #3 – Flu. The antiviral, anti-bacterial and anti-fungal properties found in turmeric make it ideal for fighting viral infections like influenza. When researched in the laboratory, the curcumin in turmeric reduced viral replication of 90% of cells infected by the influenza virus. In the same study, the curcumin also showed an ability to protect healthy cells from being infected by the virus. When flu symptoms are present, a mixture of water, turmeric and a little milk can be used as an effective gargle and mouth rinse. The turmeric increases protein levels in the body to strengthen and protect the immune system. Turmeric also contains vitamins B3, B6, C, E and K, as well as manganese, zinc and potassium. These nutrients boost immunity and offer a shield against the flu and other common illnesses. #4 – Diabetes. Researchers are finding that turmeric supplementation has positive effects on type 2 diabetes. A 2014 study published in Biomedical and Environmental Sciences found that patients who used turmeric supplements had less diabetic inflammation than patients given a placebo. They also found that the curcumin in turmeric functions as an anti-hyperglycemic agent; It lowers elevated blood sugar in diabetics. Studies have also shown that curcumin has an anti-diabetogenesis effect, preventing diabetes early on and reversing prediabetes. #5 – Anxiety and depression. 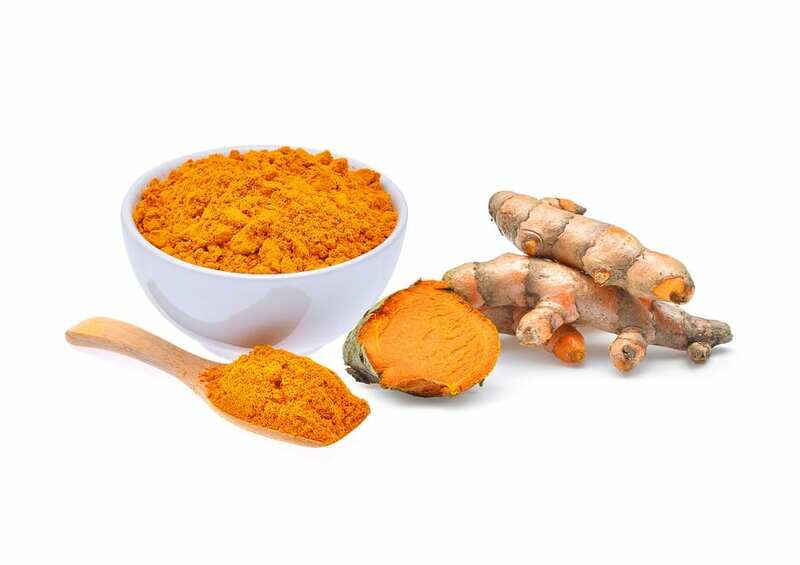 When a 2014 study appeared in Phytotherapy Research demonstrating the efficacy of treating major depressive disorder (MDD) with curcumin, much of the medical and scientific community took notice. During the study, researchers treated MDD patients with Fluoxetine (trade name Prozac), curcumin or a combination of the two. They found that curcumin from turmeric was equally as effective as Fluoxetine at treating MDD. Laboratory tests have also found that curcumin promotes nerve development in the brain’s frontal cortex and hippocampus areas. This development is thought to protect the brain from stress induced anxiety, among other benefits. Curcumin also regulates the brain’s neurotransmitters (chemicals that help the brain function normally) and decreases overall anxiety levels. #6 – High cholesterol. Turmeric contains high levels of antioxidants and other nutrients that protect the arteries against lipid and plaque growth. For years, we had only laboratory tests on animals to learn about the positive effects of turmeric on high cholesterol. More recently though, researchers have published results from clinical studies on human patients with elevated cholesterol levels. And just as was foreshadowed by all of the successful animal studies, turmeric was shown to lower cholesterol in humans as well. In one study, published in Phytotherapy Research, part of the group participants was given curcumin and the remaining participants were given vitamin E tablets. At the end of the seven day study period, the researchers found that the patients who received turmeric had significantly better lipid profile results than the group who were supplied with vitamin E. Subsequent studies have remained consistent and shown that indeed, turmeric can prevent the hardening of arteries (atherosclerosis) in humans, as well as animals. #7 – Gastrointestinal disorders. The Chinese and Indian cultures have been adding turmeric to their daily diets for centuries. They likely incorporated the spice when it was discovered that turmeric had so many digestive benefits. Turmeric reduces gas and bloating. 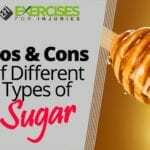 It also enhances the body’s natural ability to digest fats. Many natural practitioners have recommended dietary turmeric to patients suffering from colitis, irritable bowel syndrome, Crohn’s disease and people recovering from salmonella poisoning. Research has also shown that turmeric can help improve the flora in our intestines, which aids in better digestion and general health. #8 – Insomnia. 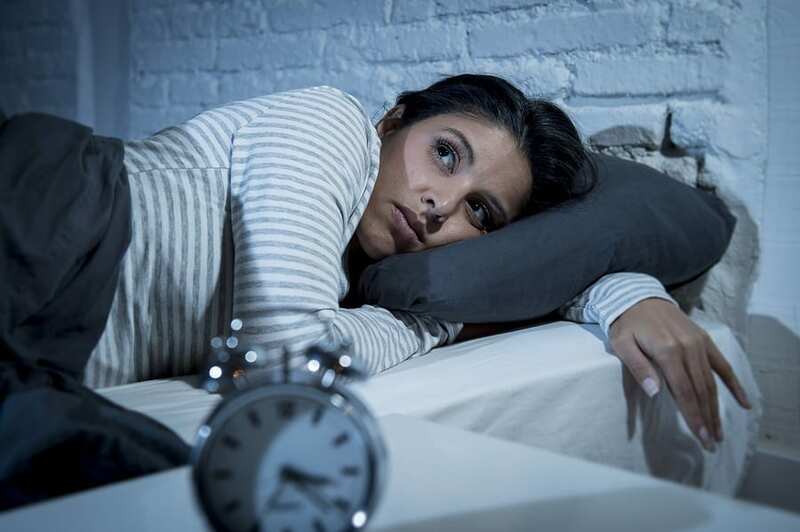 Whether it’s a cup of black tea too close to bedtime or an intense phone call just before you hit the sack, the inability to get to sleep can be maddening. Your first line of defense, when insomnia graces your pillow, shouldn’t be the pharmacy. Try turmeric instead. 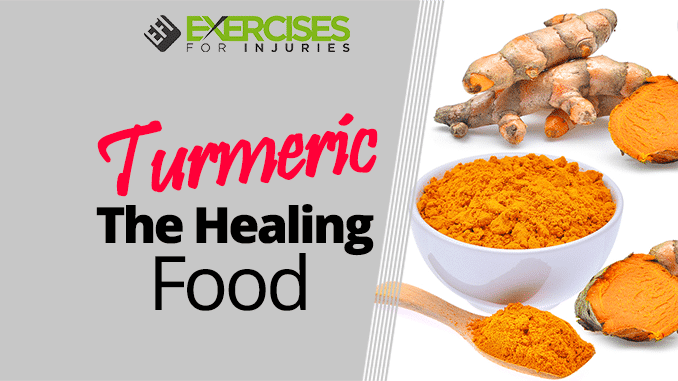 As we’ve covered, turmeric lowers your blood sugar and reduces inflammation. It also helps detoxify the liver and improves digestion. All of these effects will also help you get to sleep faster and provide a more restful sleep as well. Some recommend adding about a teaspoon of turmeric to a hot cup of chamomile tea before bed. The two relaxation agents combined can create a sedating elixir to encourage a calm repose at bedtime. Adding turmeric to your diet can improve your sleep patterns on a whole and promote overall better health. #9 – Alzheimer’s. In the United States, the National Institute on Aging has estimated 5 million people suffer with Alzheimer’s disease. Robert Redfern, author of numerous holistic health books, reported that in India, where turmeric is consumed regularly and in ample amounts, Alzheimer’s disease effects only 1% of the population or less. Some studies have shown that curcumin has the ability to cross the barrier between blood and brain. That ability allows for chemicals to help the brain regenerate cells and solidify memories. Further, the anti-inflammatory effects of turmeric prevent oxidative damage within the brain and can improve brain functioning. In all the recent studies that have been conducted on the effectiveness of turmeric in treating disease and illnesses, side effects have been few and are extremely mild. Isn’t that usually the way nature provides for us though? Ginger, chamomile, honey, aspirin from the bark of the willow tree – all wonderfully effective treatments, straight from our earth’s apothecary. When the flu season comes around again, or you’re counting sheep long after the rest of the house has drifted into the night, consider reaching for one of the oldest remedies in the spice drawer: turmeric – the healing food. 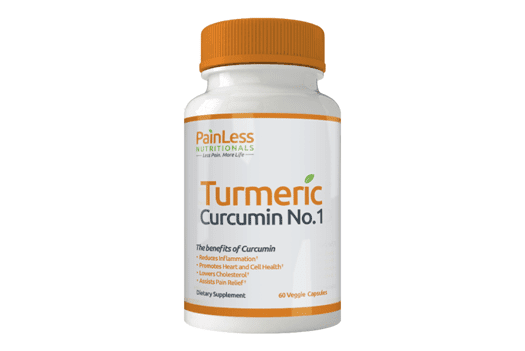 If you’re struggling with fatigue, brain fog, menopause joint pains, and/or have trouble losing menopause belly fat – no matter how much you work out and/or diet – then Turmeric Curcumin No.1 may be just the answer you’ve been looking.